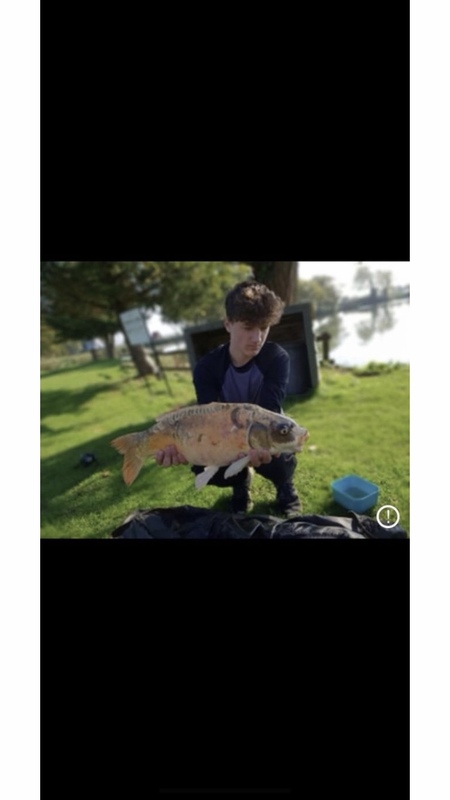 Don’t forget guys follow / like our official Facebook page @fishMiltonPools03 to keep track of recent catches, or to contact our team Members Kimberley and Anthony for any enquires big or little they are here to help! 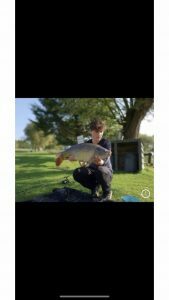 Instagram @Milton_pools_fishery We would also like to thank you all for your continued support and look forward to seeing you at your next visit. 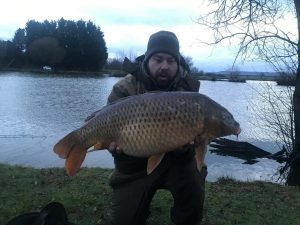 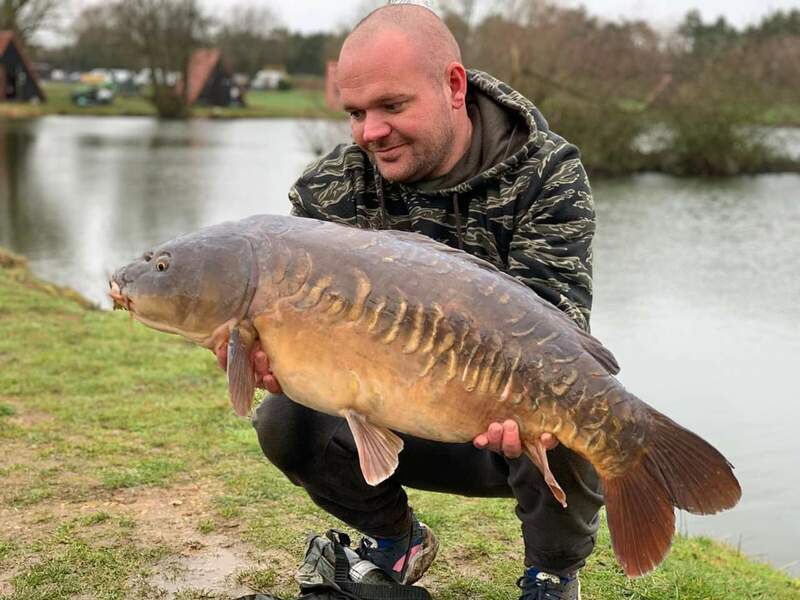 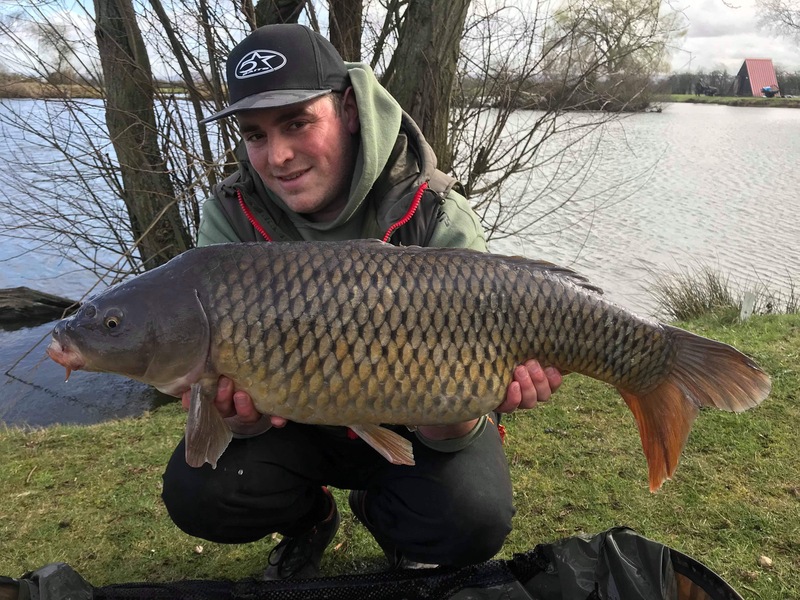 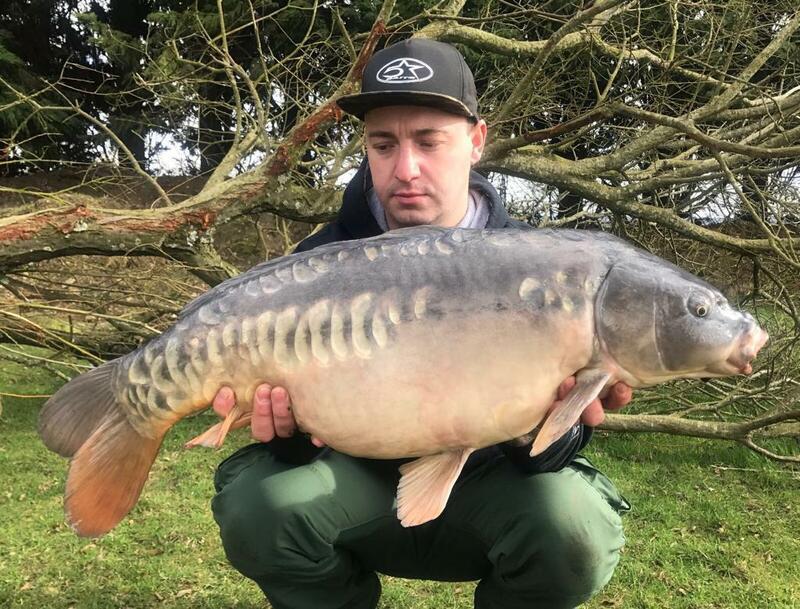 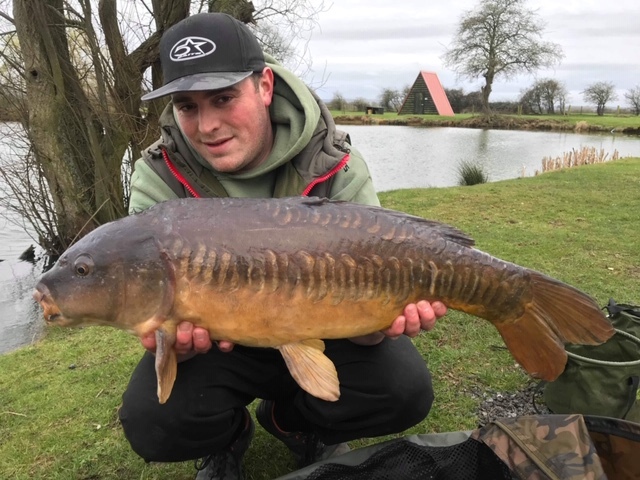 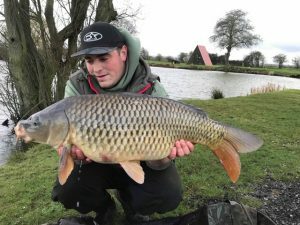 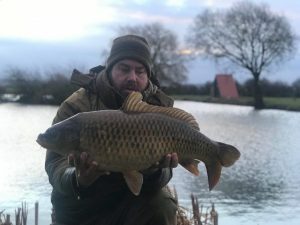 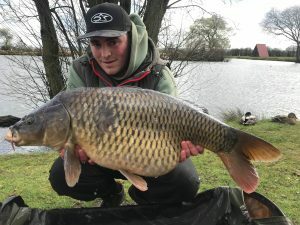 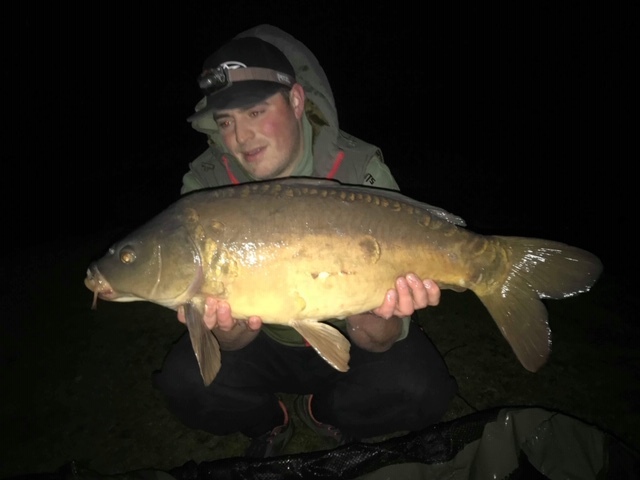 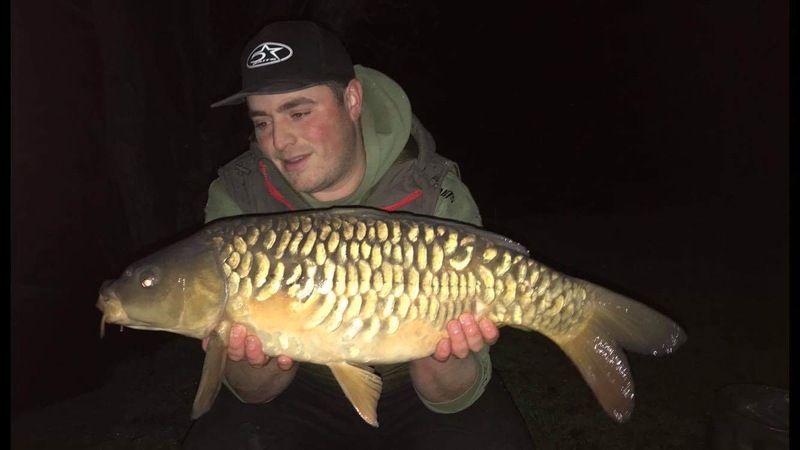 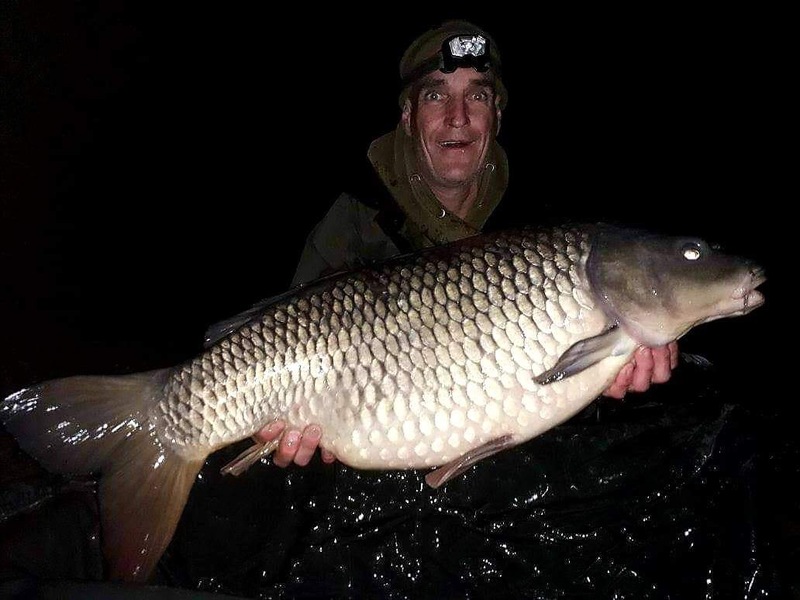 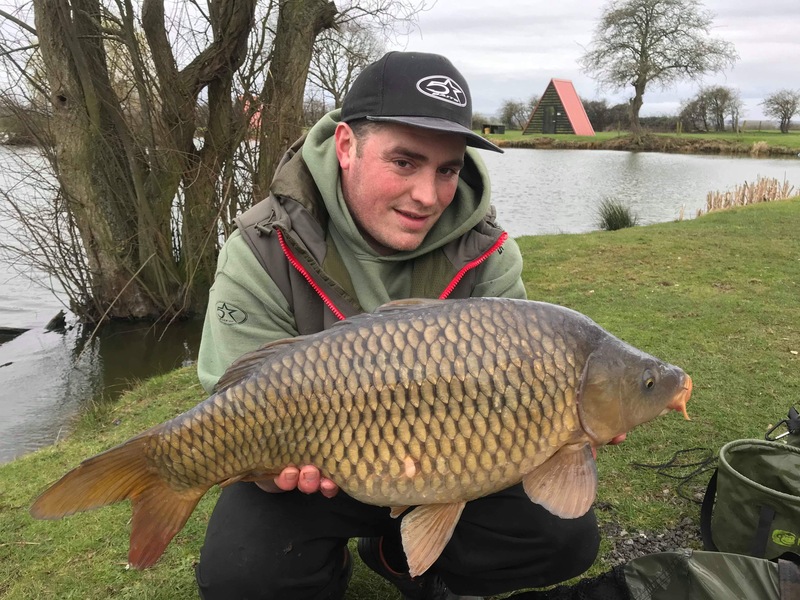 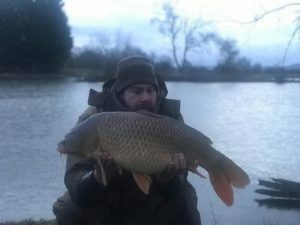 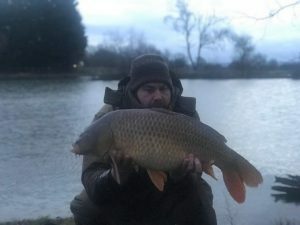 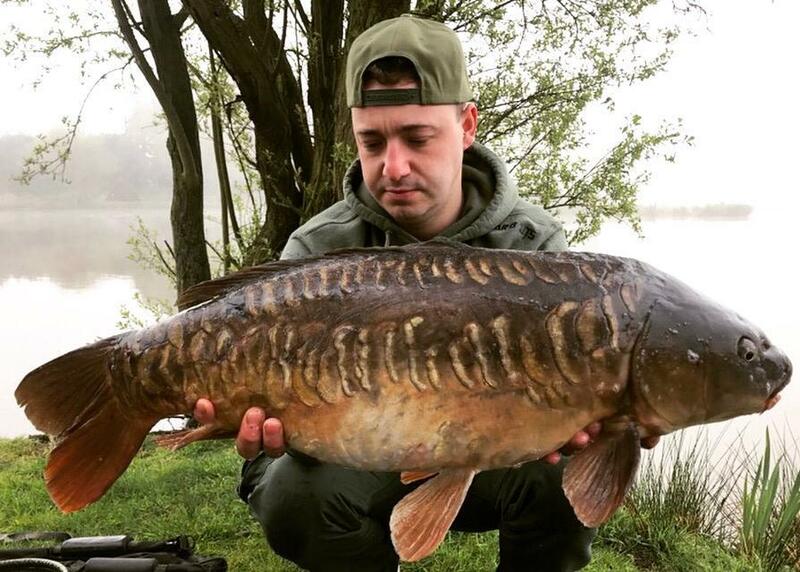 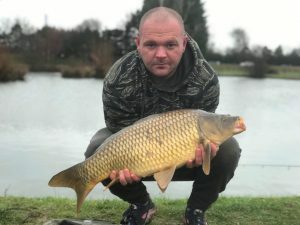 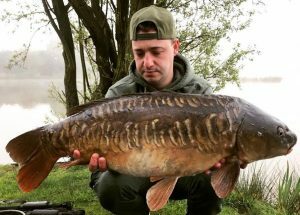 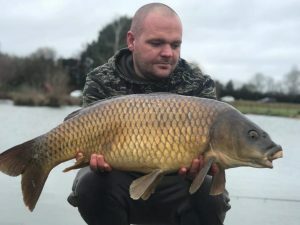 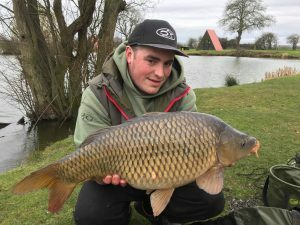 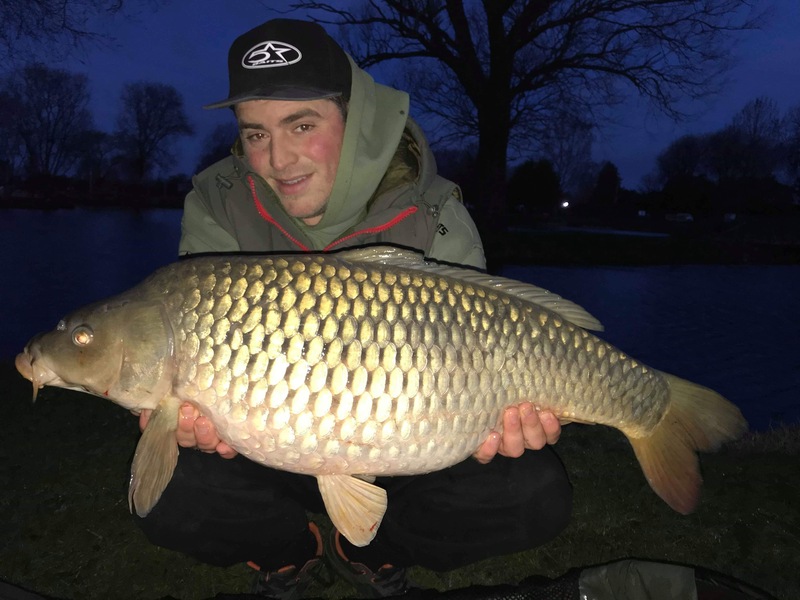 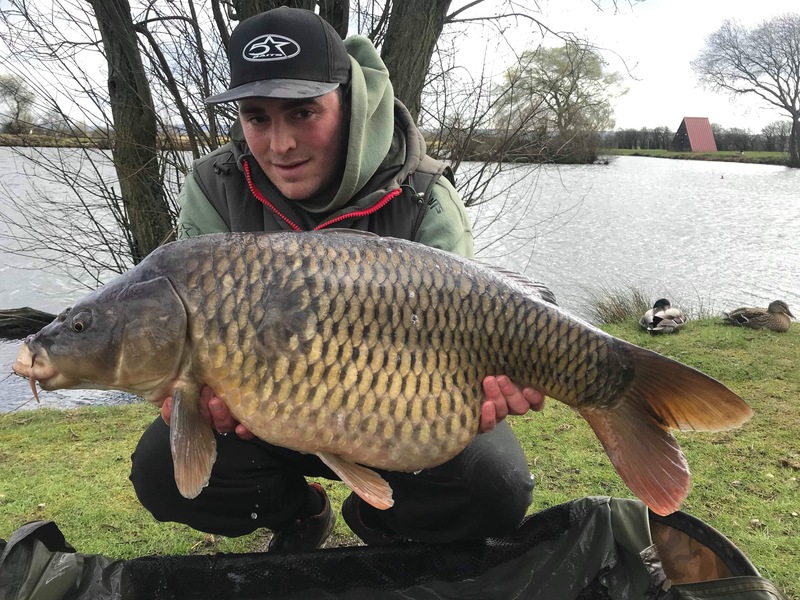 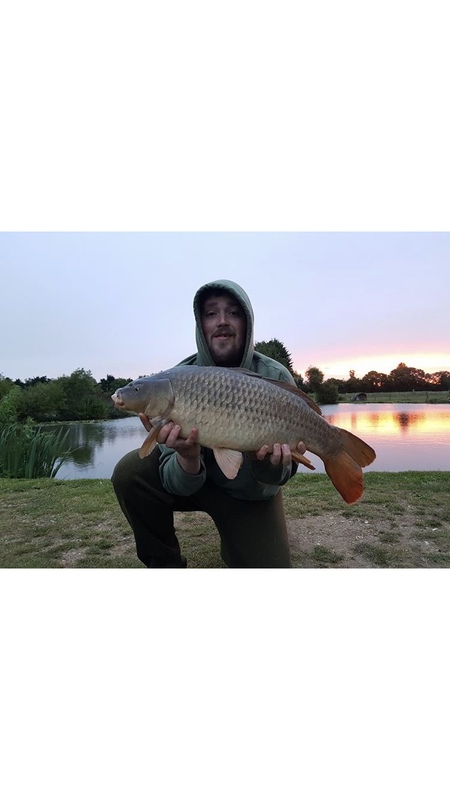 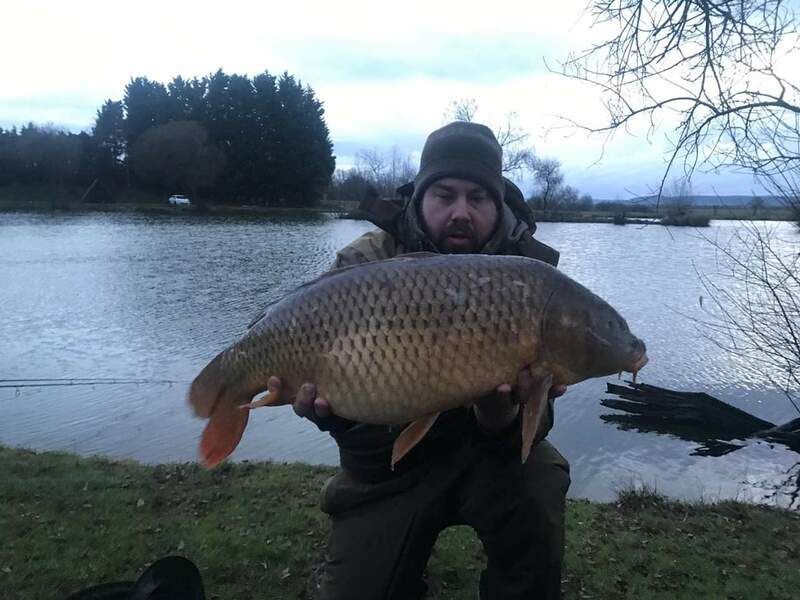 Five Star Baits Team Member and our regular Colin Morris fishing our Specimen Lake Caught an incredible 36 Carp, 18 over 20lbs to 28lbs using the amazing five star bait 20kg of Nutz and the Crayz to keep the fish coming! 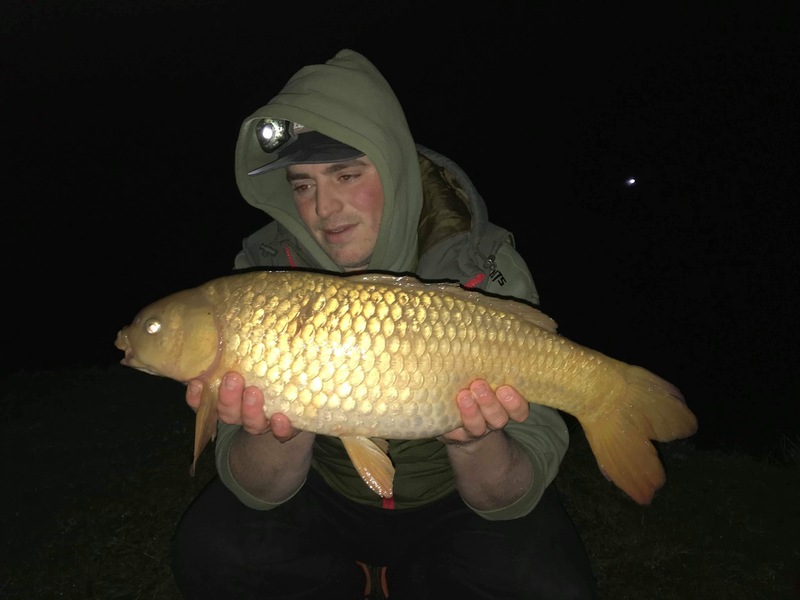 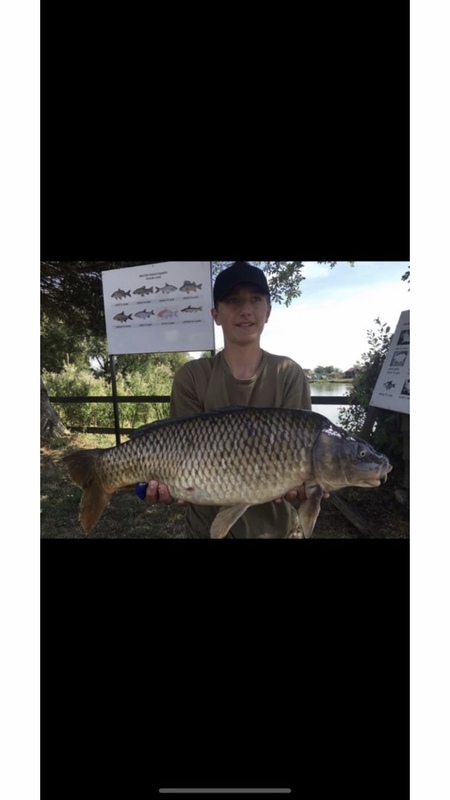 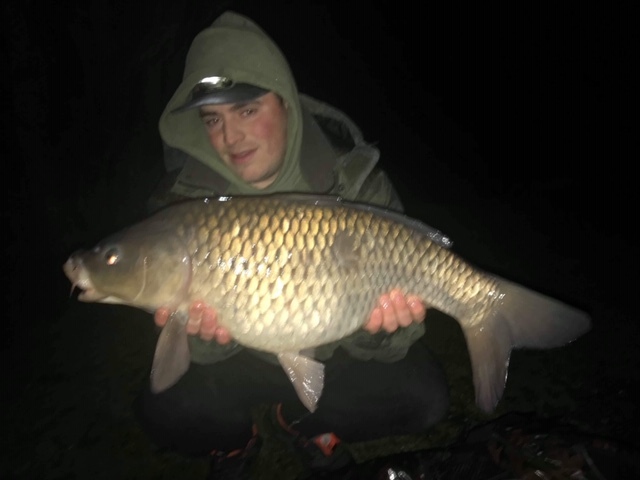 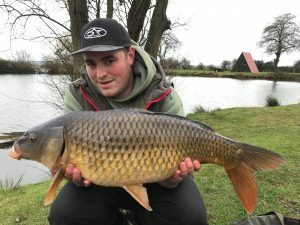 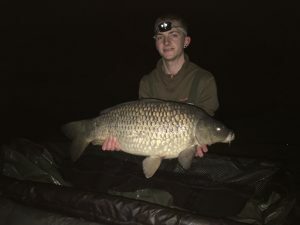 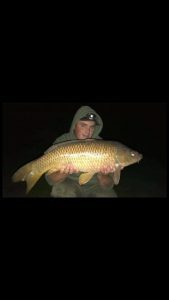 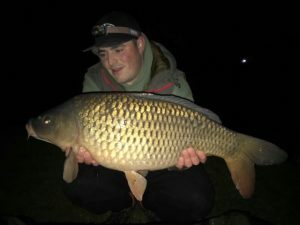 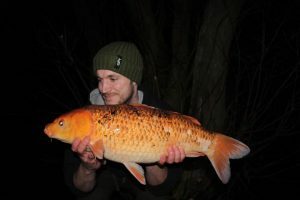 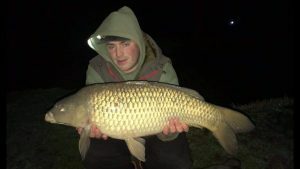 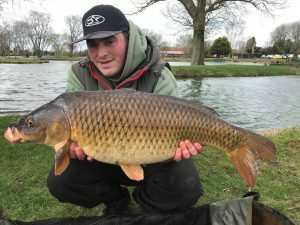 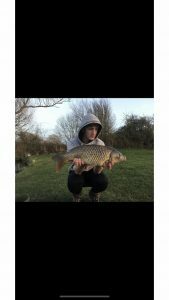 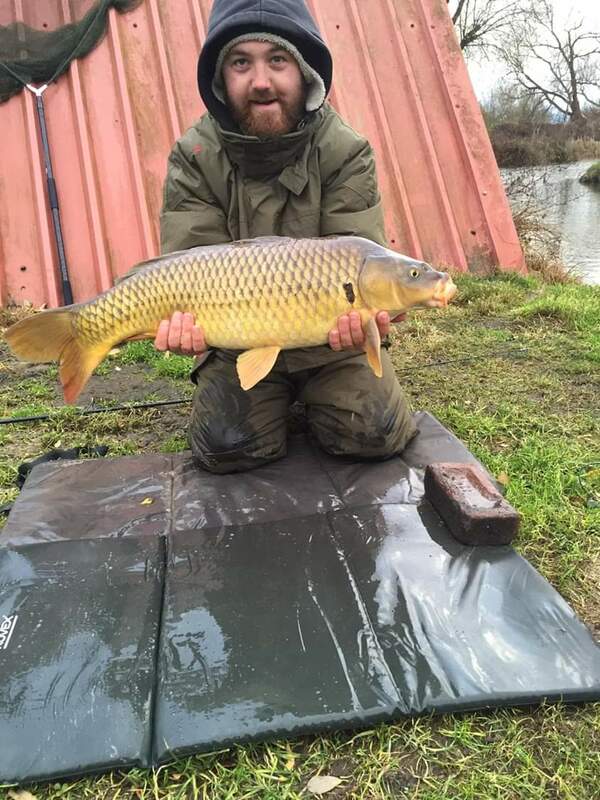 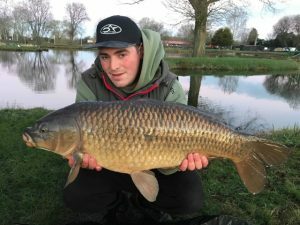 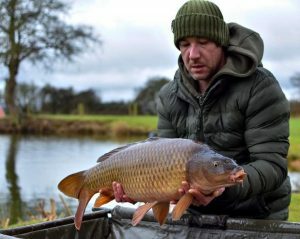 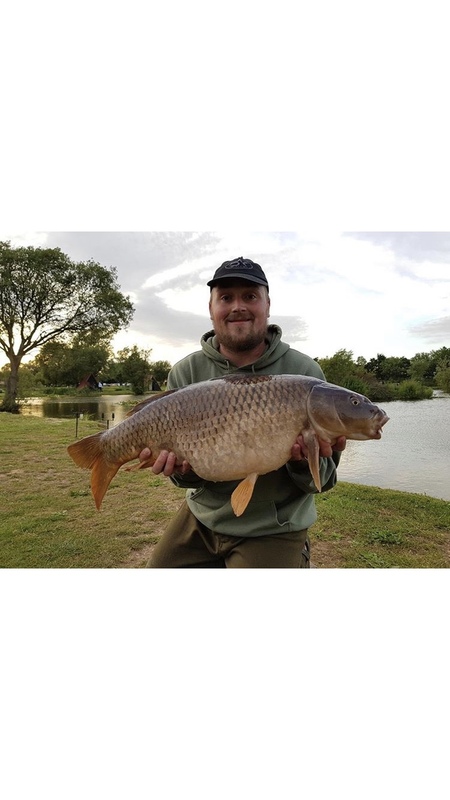 Josh Noall fishing peg 4 on our Specimen lake overnight and caught this 17lbs 2oz Common. 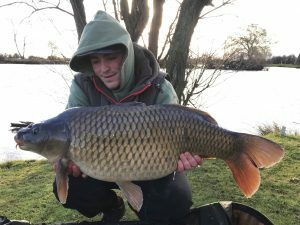 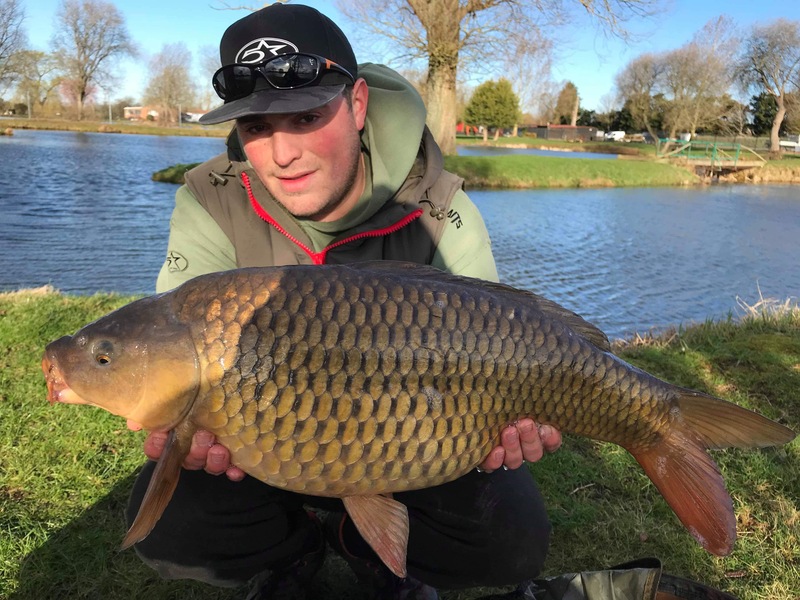 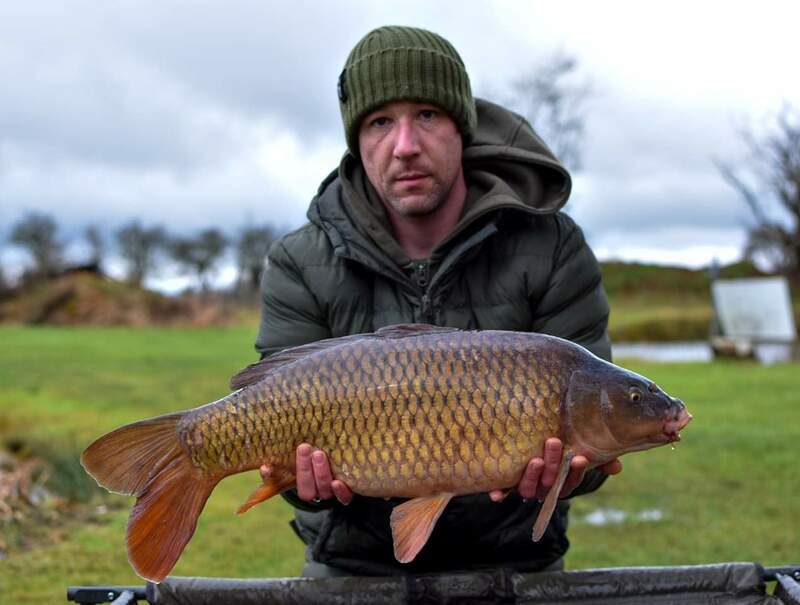 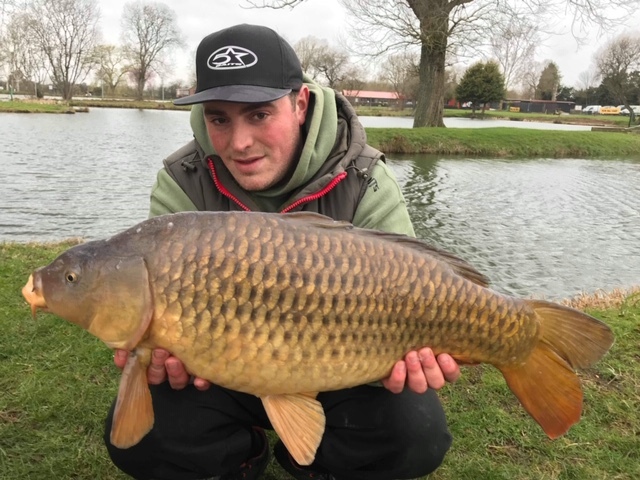 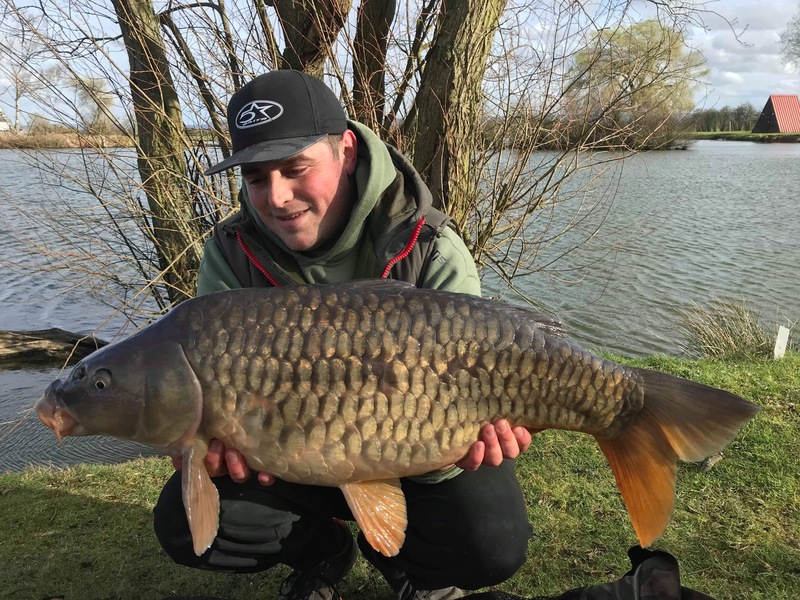 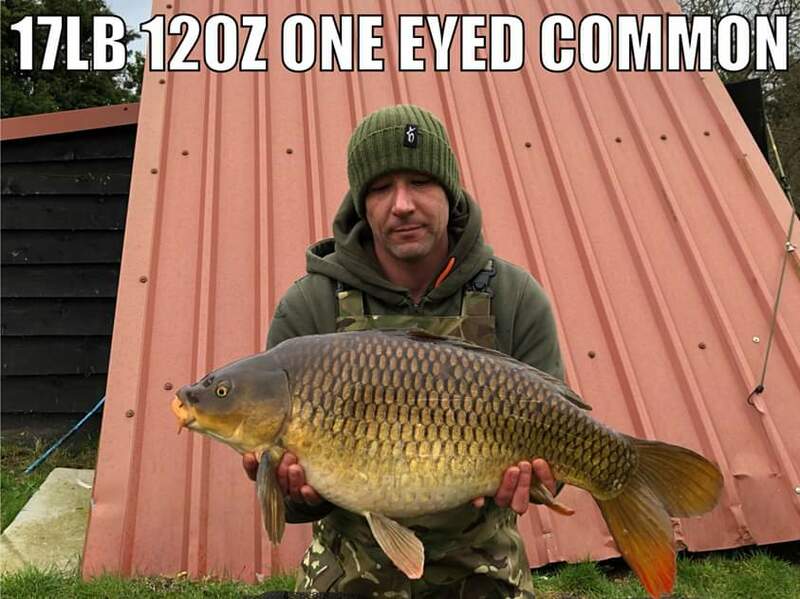 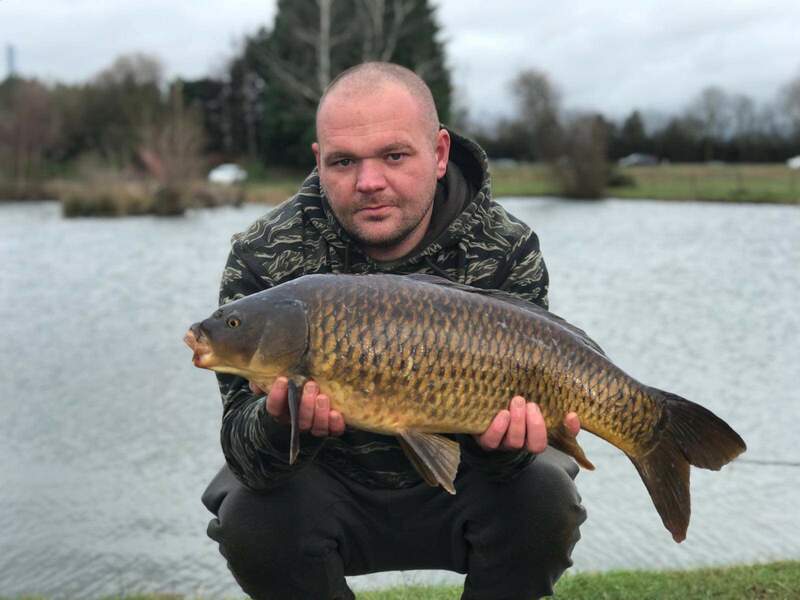 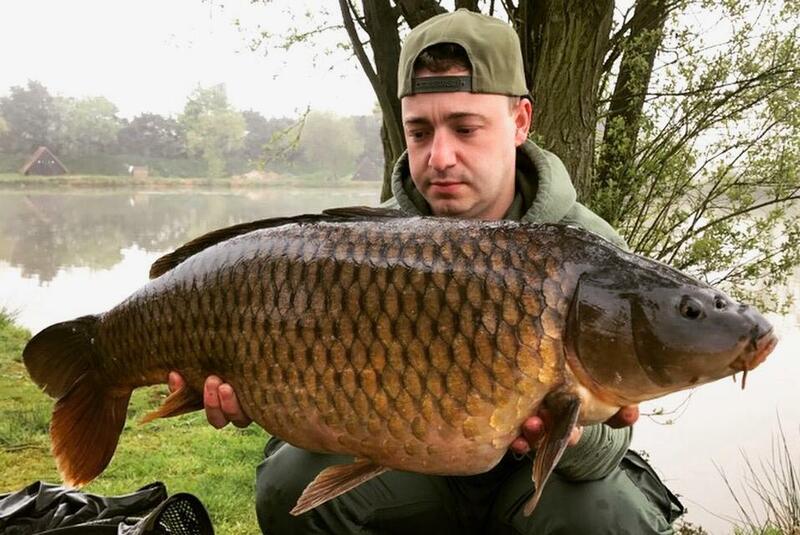 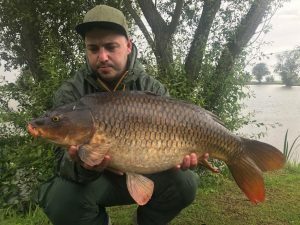 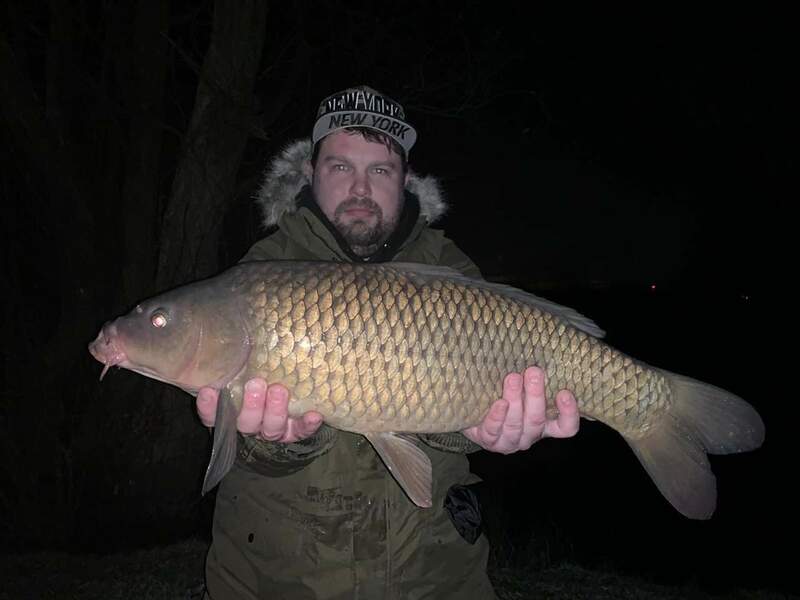 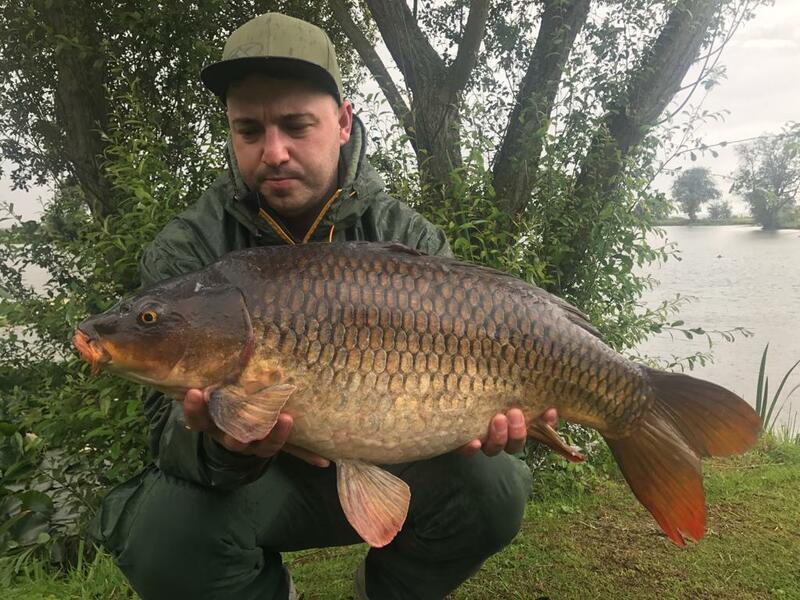 Ritchie a Five star baits Member and our new regular managed to bag himself this beast ( the one eye Common ) using once again the outstanding five star baits…. 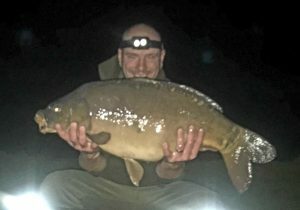 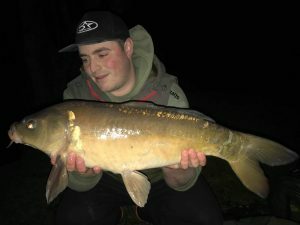 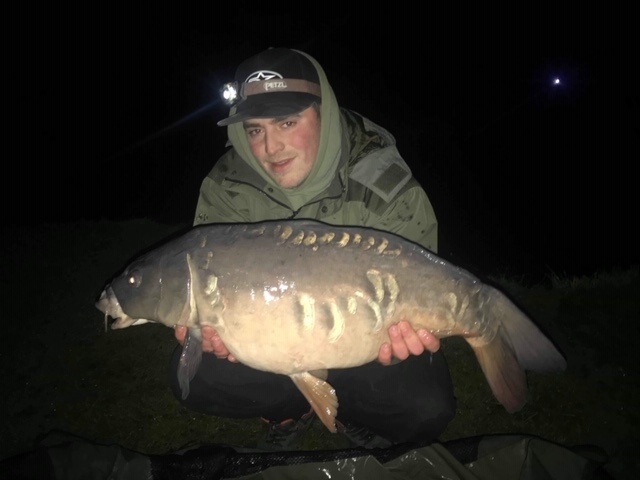 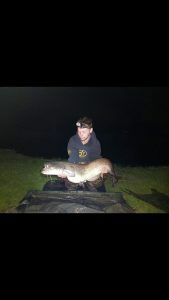 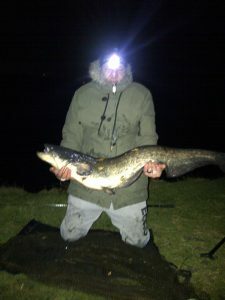 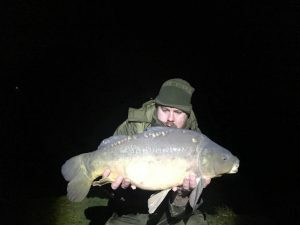 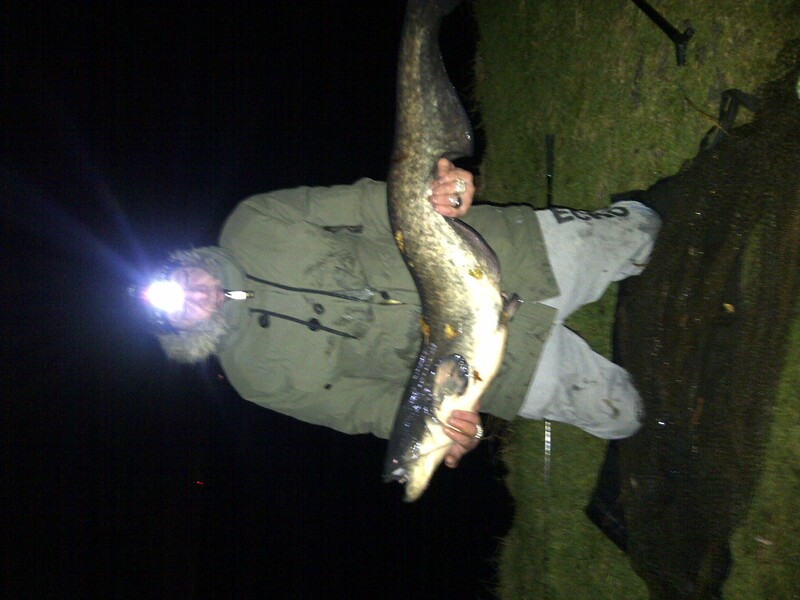 Andrew Aldridge braved the cold weather and was awarded a 27lb catfish caught on the Specimen lake on a 24 hr session well done Andrew we look forward to seeing you again at Milton Pools fishery. A recent Catch here at Milton Pools. 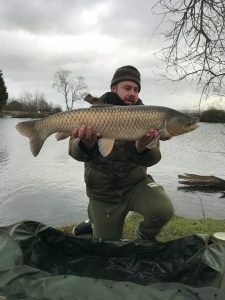 Established just over 60 years ago, Milton Pools is one of those little known jewels for fishing in Oxfordshire for novice and experienced anglers. Set in a delightful location next to the M40 motorway near Oxford, there are six waters which offer everything from tranquil pleasure fishing to specimen fishing. 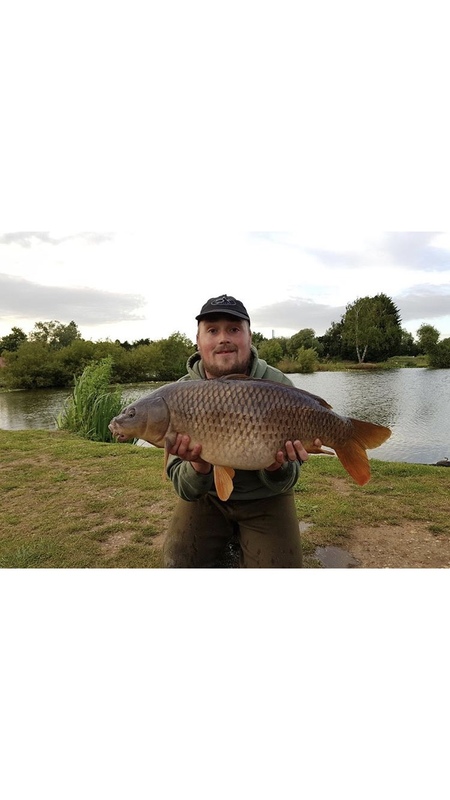 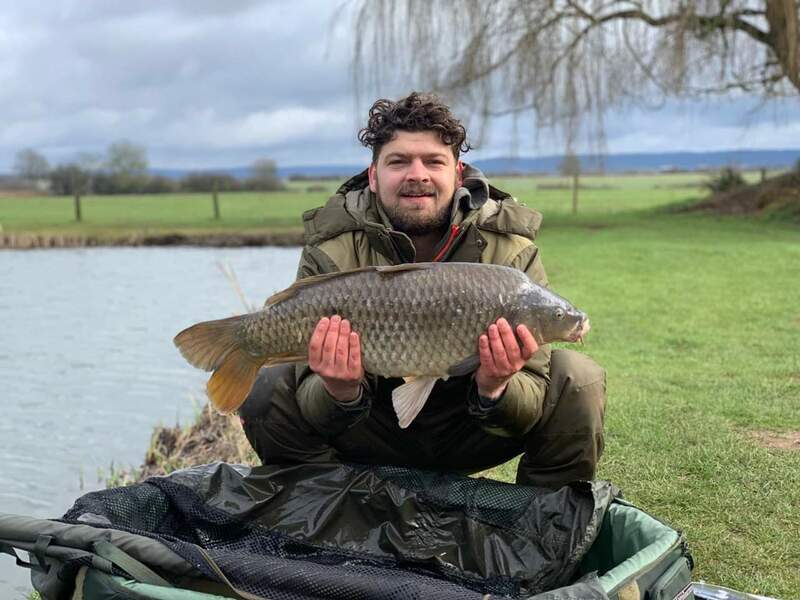 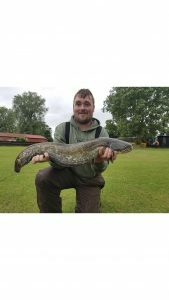 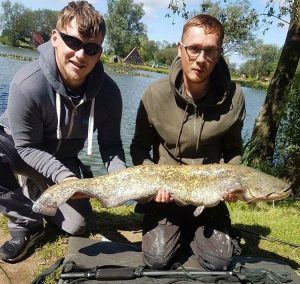 The fishery also offers a fully equipped bait and tackle shop, café, toilets with washing facilities and a floodlit car park with Closed Circuit Television. Fishing tuition can be arranged by appointment, for those looking to take up angling or brush up on their technique.